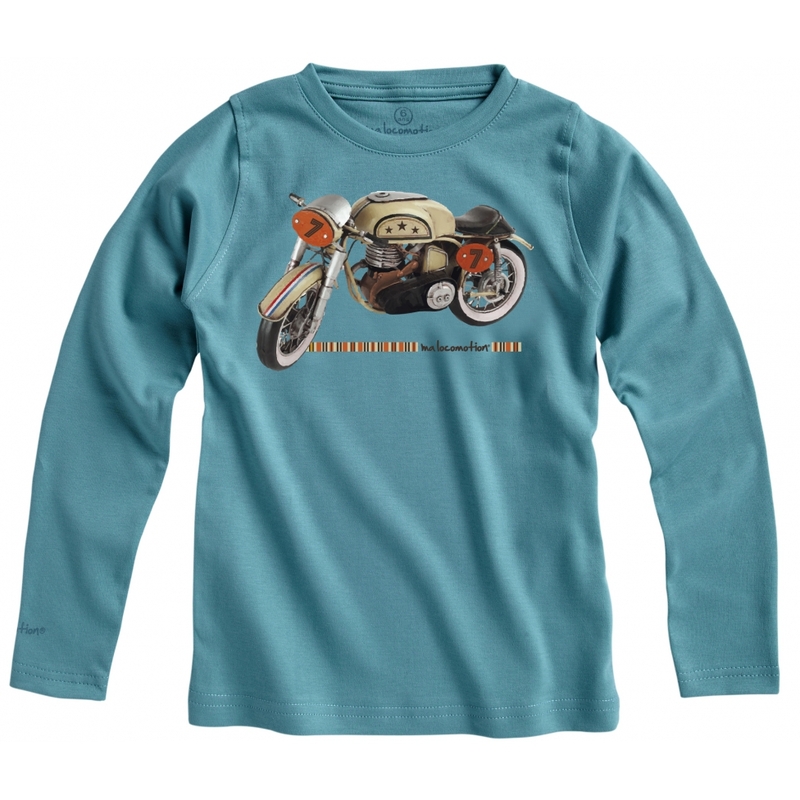 For young motorcycle enthousiasts ! 100% cotton t-shirt printed with water based inks. Come fly with me ! 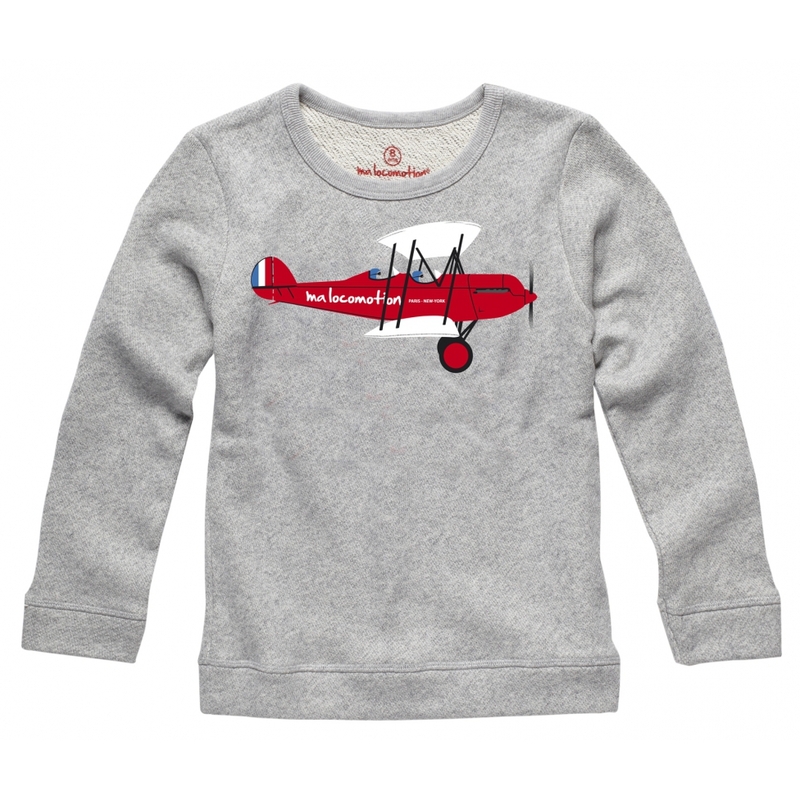 The airplane sweat shirt complements every airplane loving kid's wardrobe. 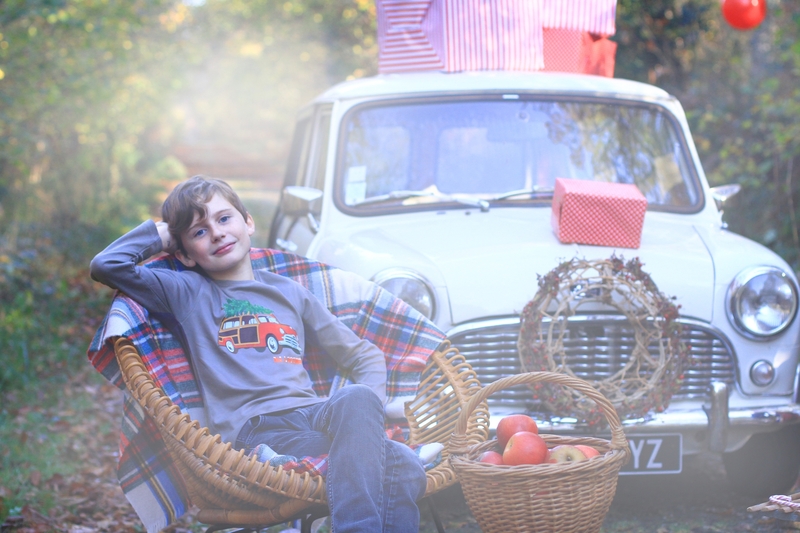 100% cotton fleece. Available frome 2 to 12. 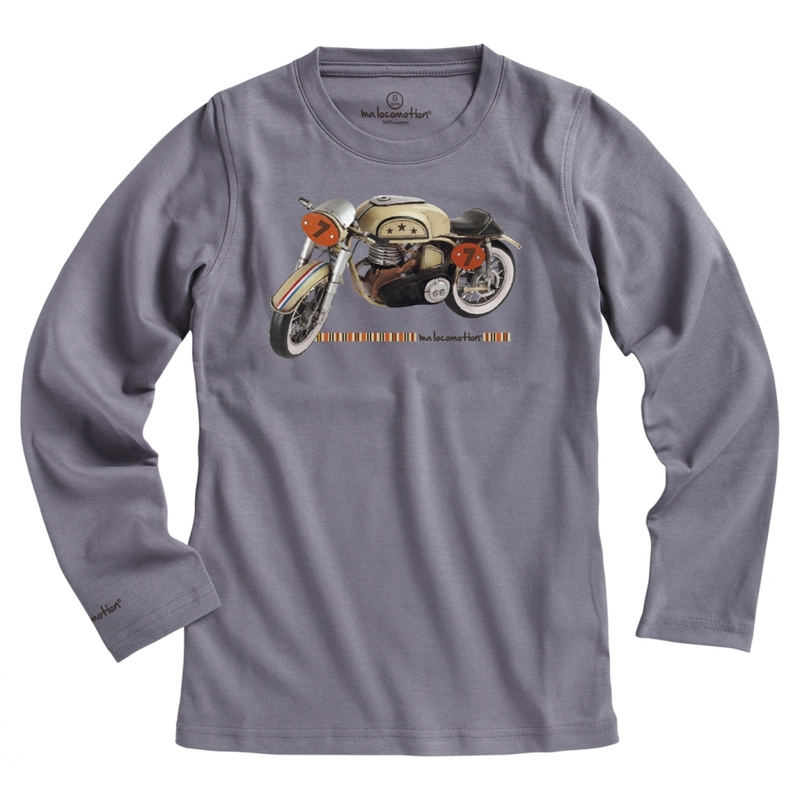 This mototrbike helmet t-shirt is 100% soft cotton. Ready for the circus show ? 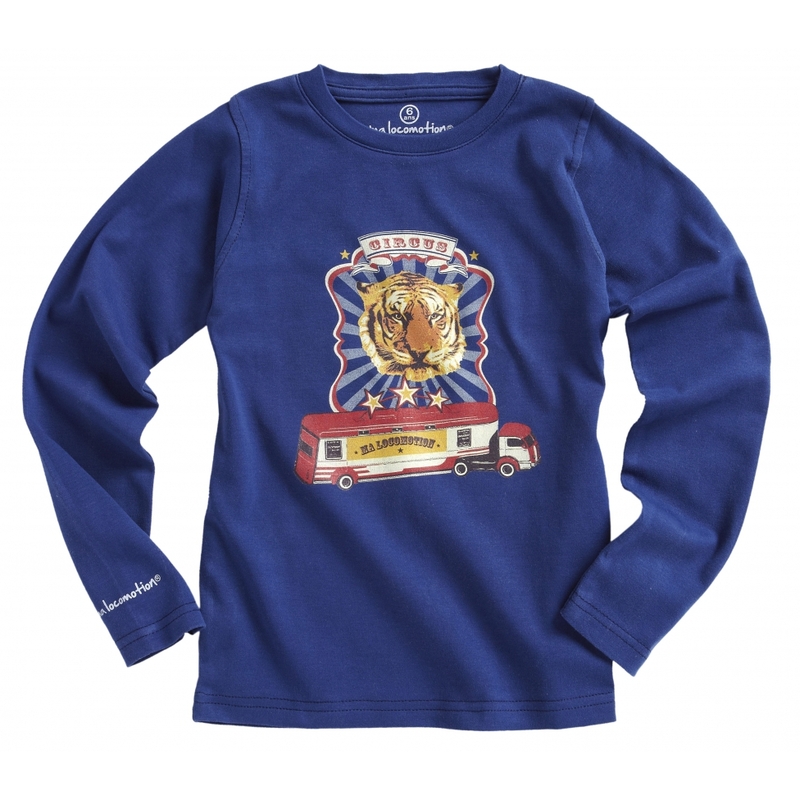 This soft and confortable t-shirt features a vintage circus poster with a tiger and a truck to travel from city to city. 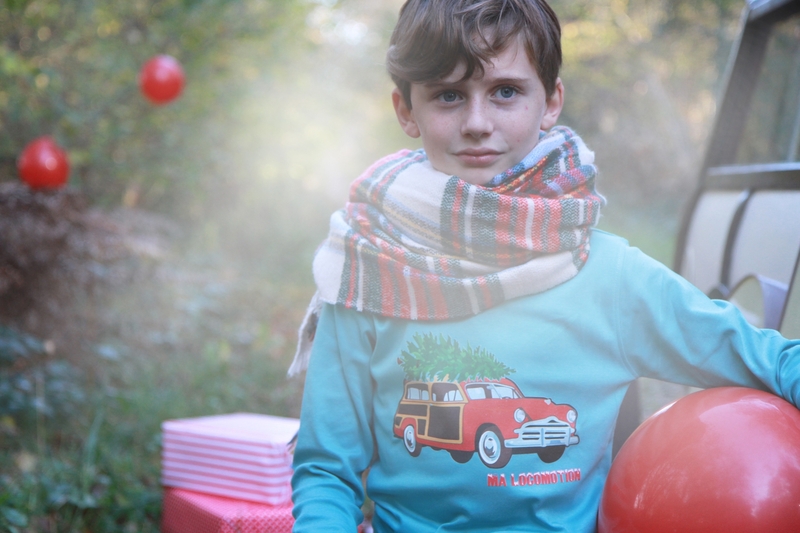 A crew top sweatshirt featuring a vintage circus poster for an amazing look ! 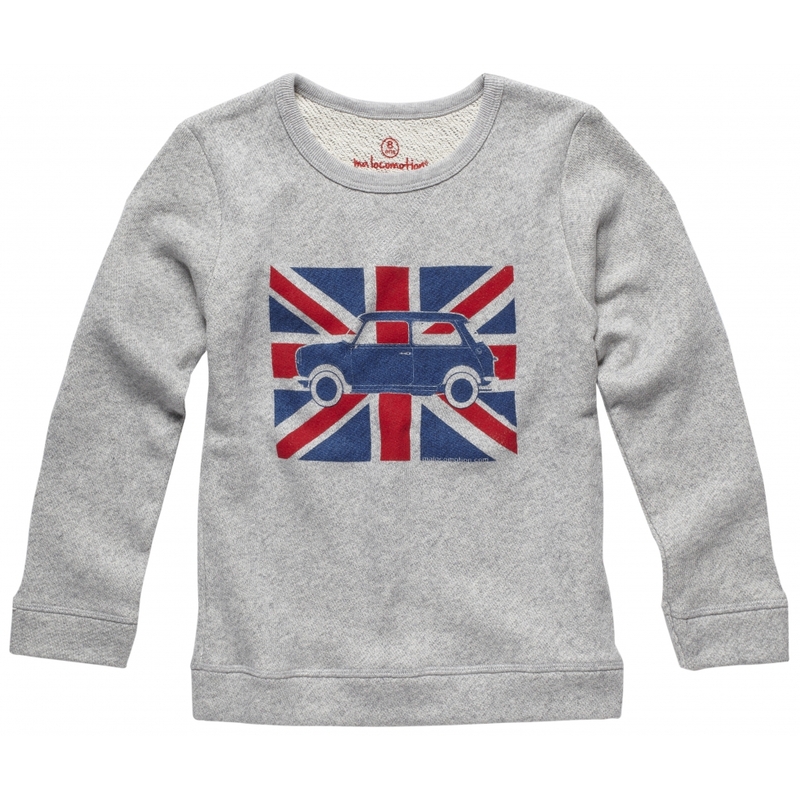 This heather grey sweatshirt is available from 2 to 12 years.